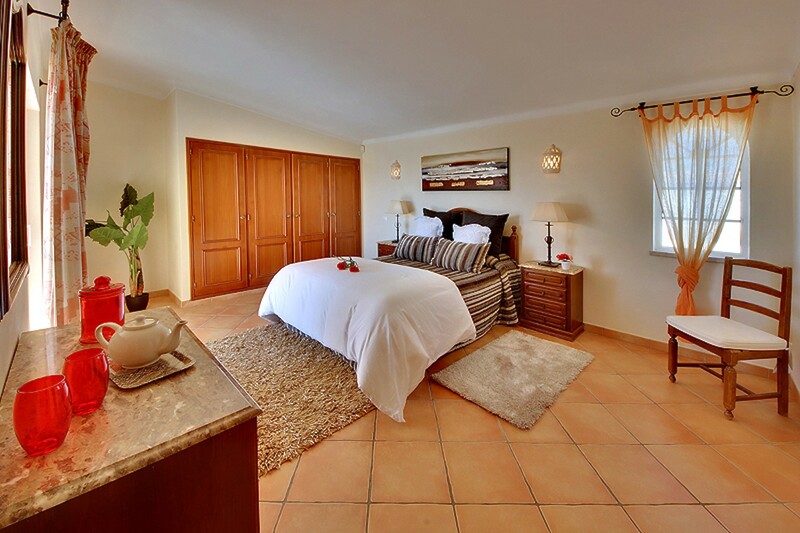 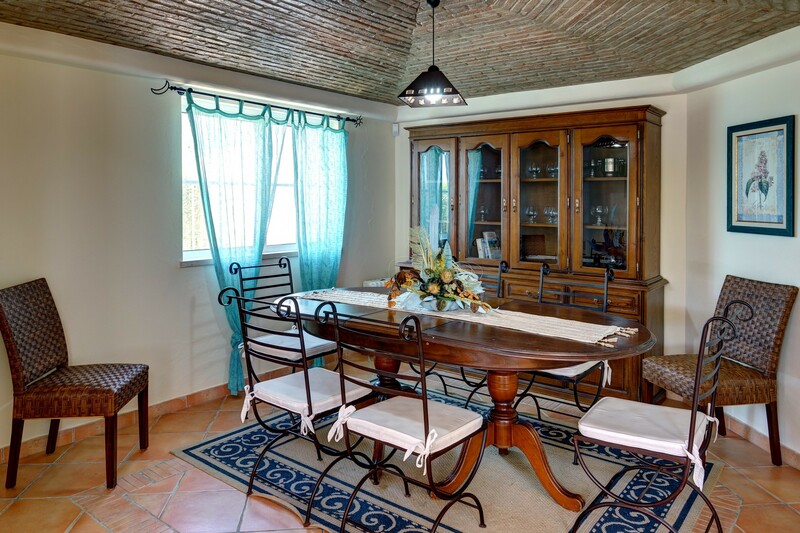 Villa Soleil is a lovely villa with private pool located in a quiet residential area in Gale. 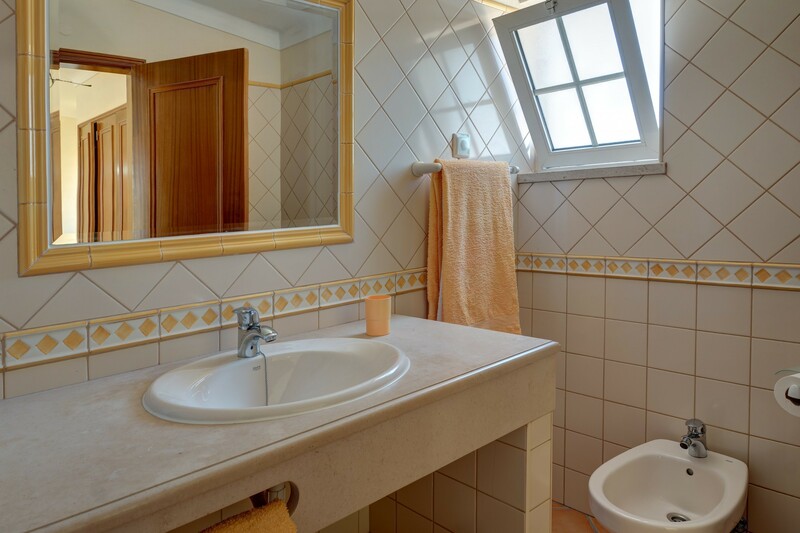 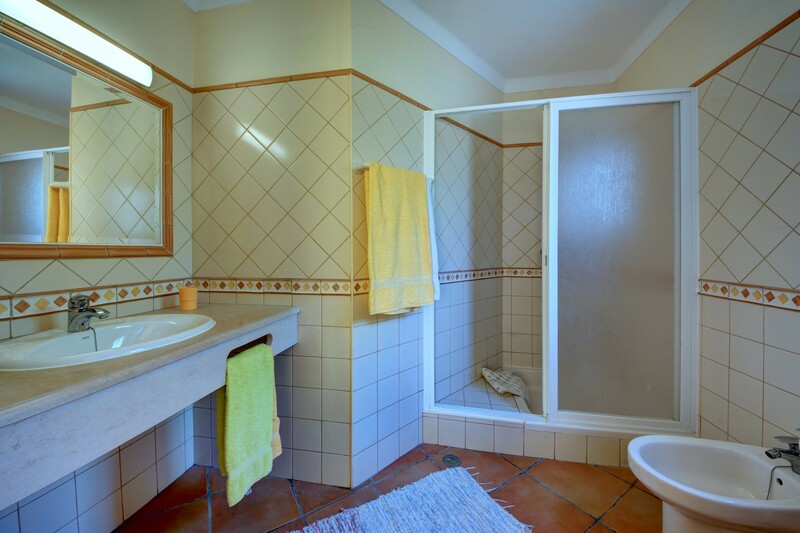 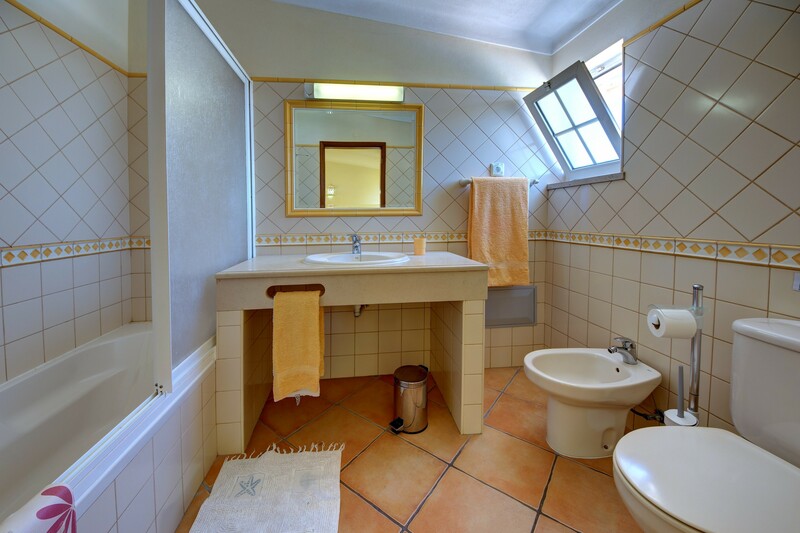 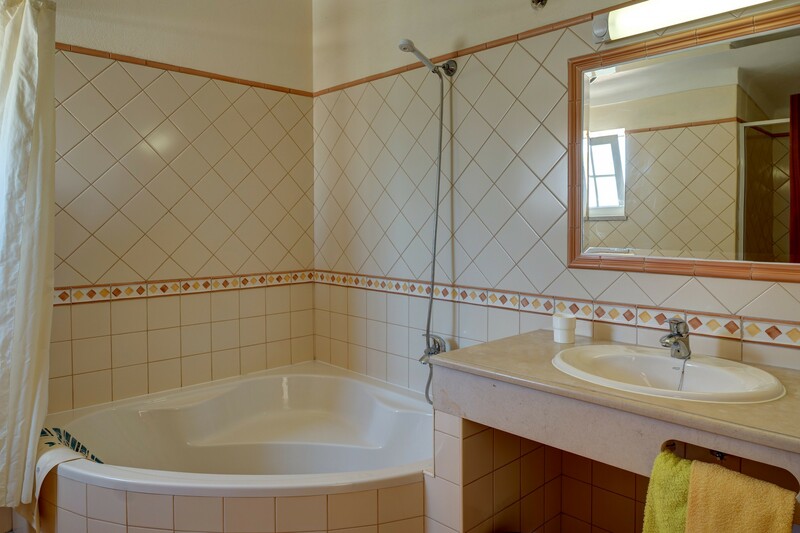 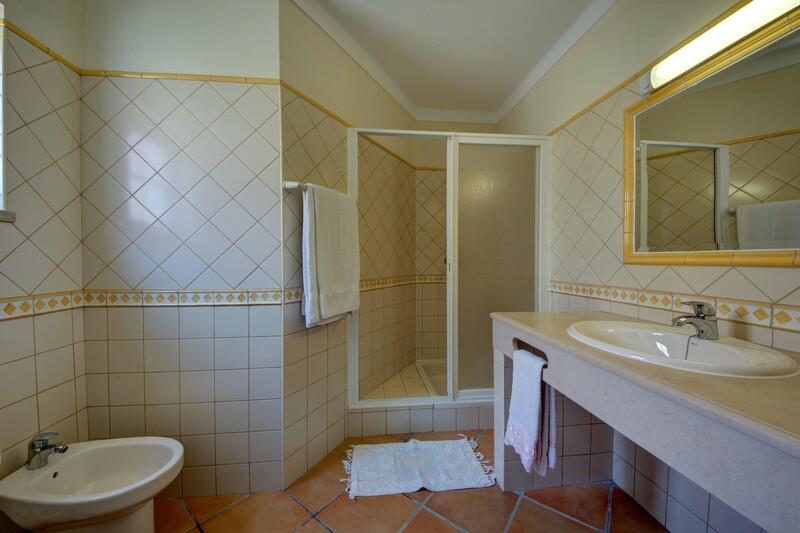 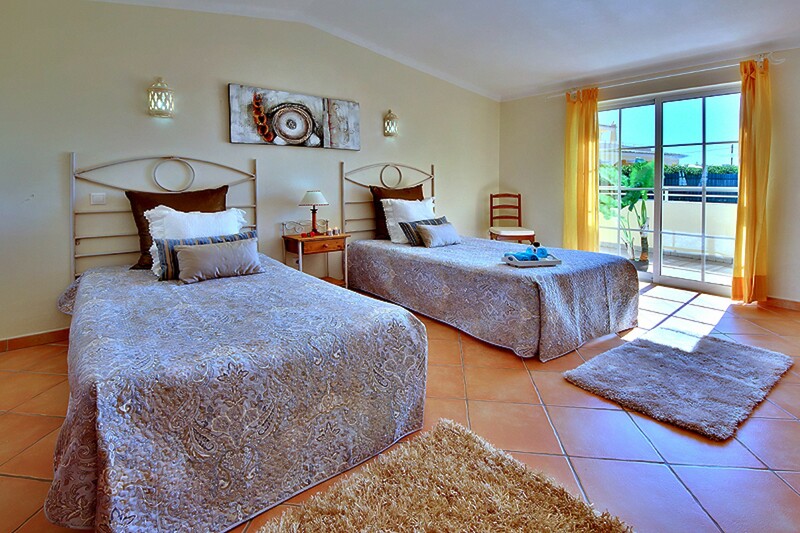 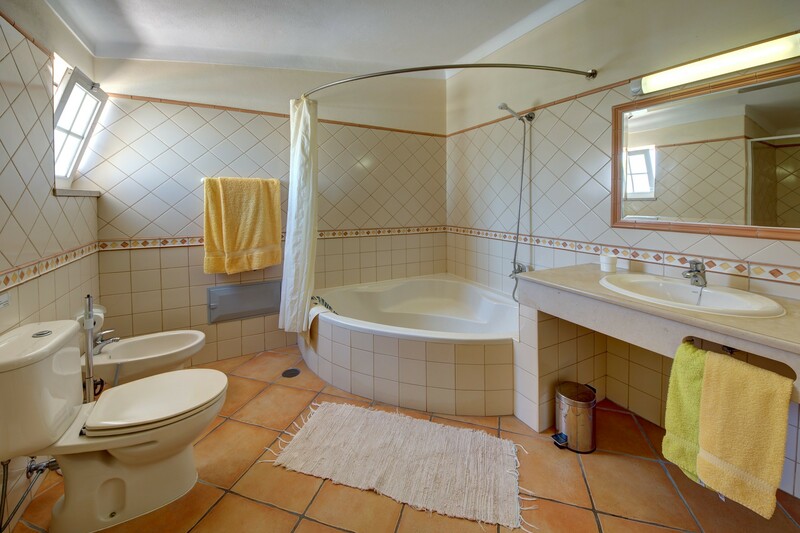 The villa has been comfortably furnished throughout to a good standard and offers four good sized bedrooms, each with en-suite facilities - shower rooms downstairs and bathrooms upstairs -, all of them air conditioned for our guest’s comfort. 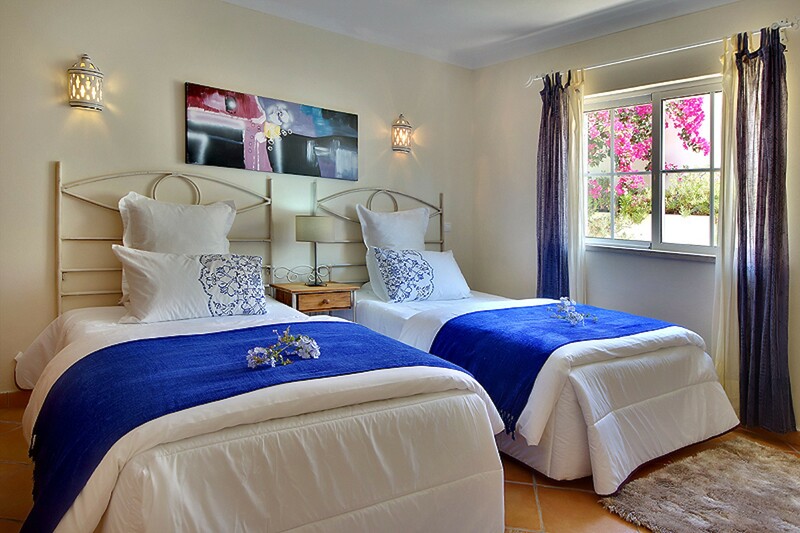 The bedrooms on the upper floor benefit from a private balcony overlooking the pool, and one of them has a convenient direct access via steps, to the garden and pool terrace. 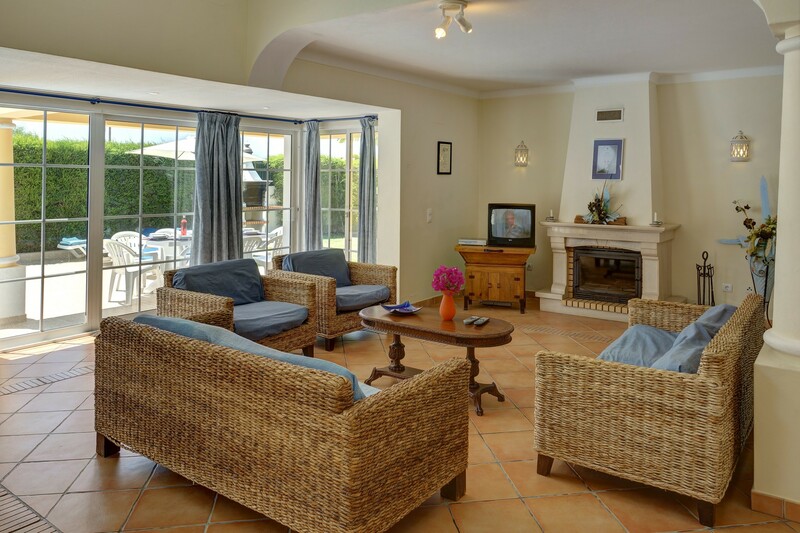 Patio doors lead from the living room and one of the bedrooms downstairs to the pool terrace with dining facilities, providing the perfect place to enjoy al fresco meals and to relax by the pool. 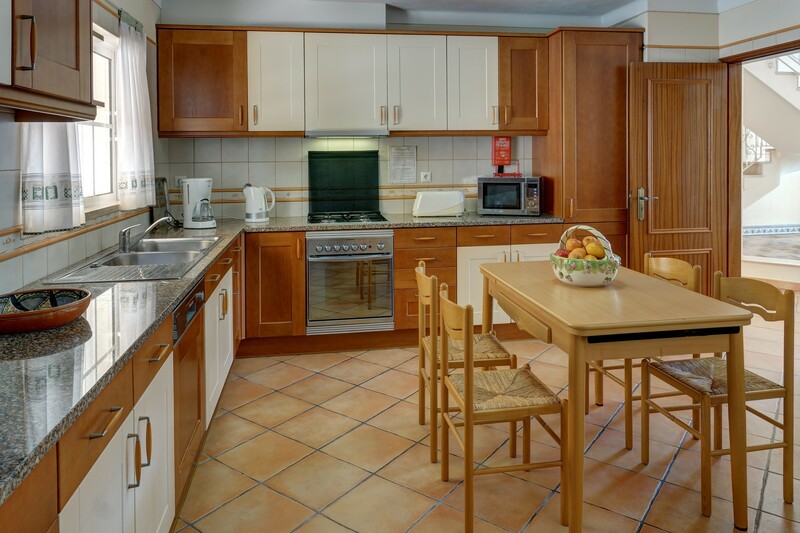 The kitchen is well equipped with all the modern conveniences you would expect of a self catering villa. 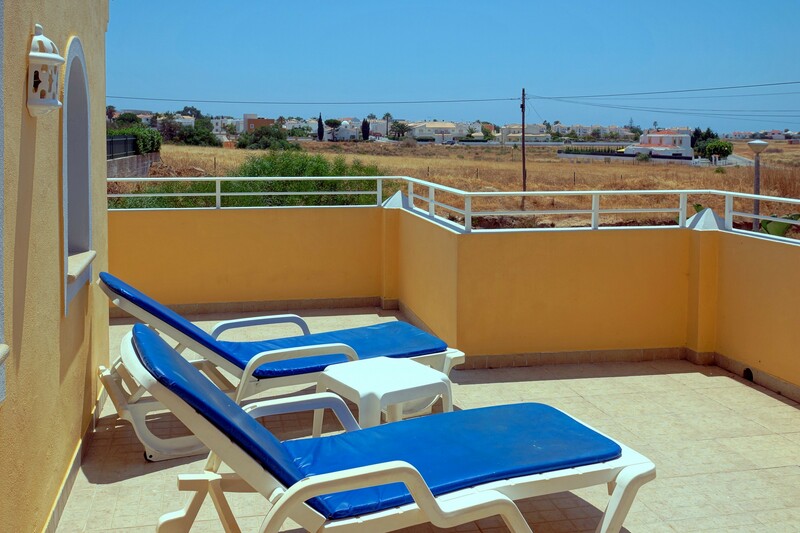 Local amenities can be found in the resort of Gale, while a wider variety is available in the nearby popular resort of Albufeira, within a ten minute drive. 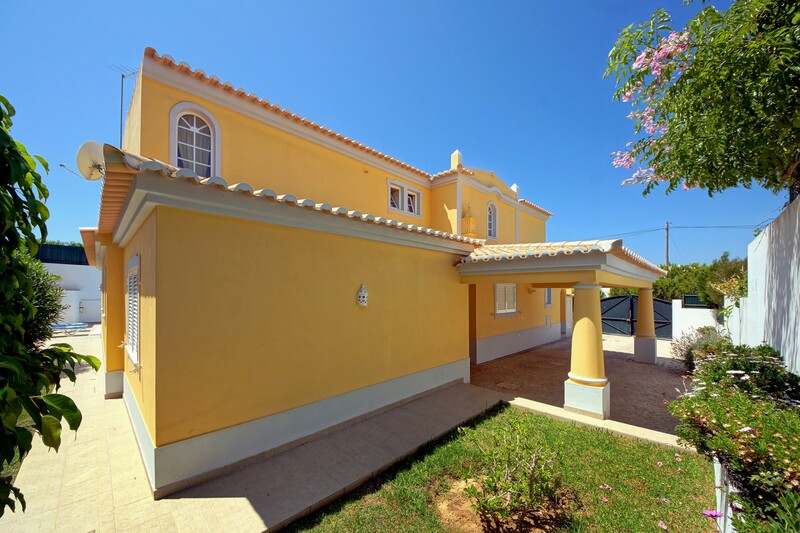 1 TV, TV Satellite, DVD, garden, garden furniture, fenced garden, terrace, barbecue, iron, safe, internet (Wi-Fi), hair dryer, balcony, 250 m² property, 160 m² plot, air conditioning in all bedrooms, private swimming pool (dimensions 7.00m x 5.00m, max depth 6.6 ft, min depth 2.6 ft), Open-air parking in the same building.